Gitex Technology Week, a major information and communications technology (ICT) trade fair, opened on October 14 and will conclude later today (October 18), at the Dubai World Trade Centre. The company will highlight new trends and developments in the areas of machine learning, facial recognition AI, advanced solutions for digital onboarding and mobile e-KYC, biometric authentication, digital device intelligence and FATCA Compliance, said a statement. 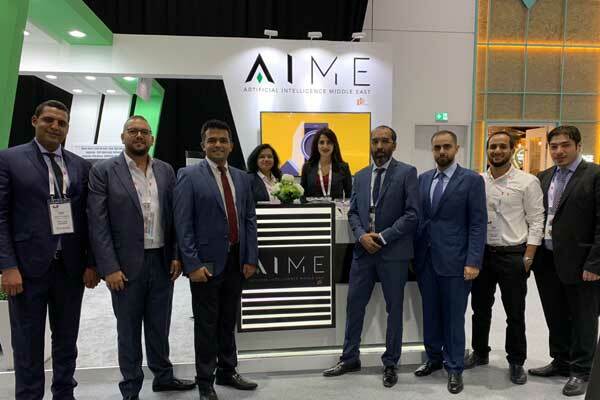 According to Omar Atta, co-founder of AIME and chief commercial officer of Gulf Data International, AIME aims to help businesses optimise their product and service offering with the support of our experienced team of consultants and professional developers who combine a solid technology foundation and an in-depth understanding of business processes. “Our aim as leaders of AI is to provide the Middle East with the best breed of AI technology and create an international hub where the world will gather solutions in the future as per the UAE’s vision,” he said.